Bump Parachute , the latest cut from Ja Rule featuring Leah Siegal on the assist. It was released on Monday, January 2nd, 2012. Things are improving for Ja Rule with each new offering, and Parachute is certainly no exception. 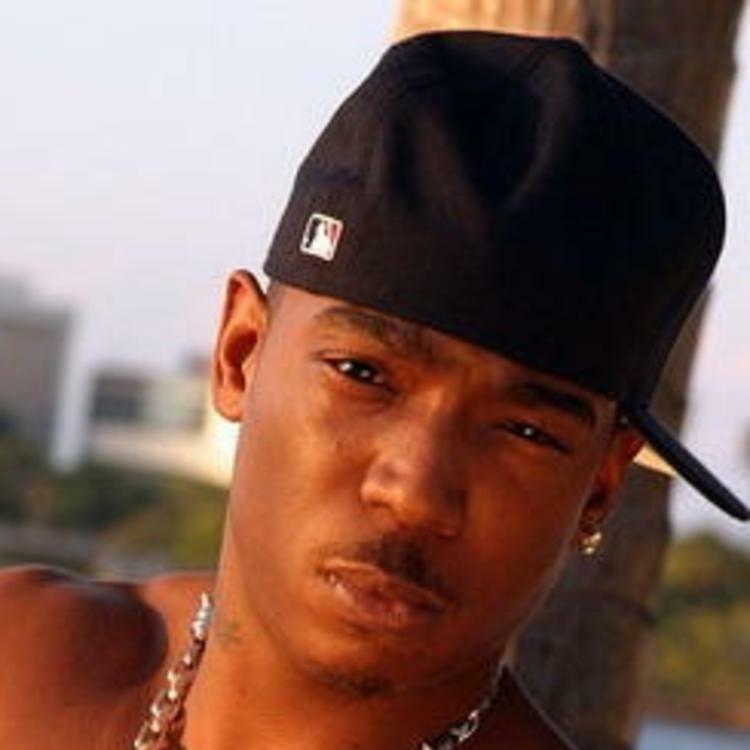 It's a worthy addition to the Ja Rule's catalogue, which has seen much evolution as of late. We're definitely anticipating the next step. Have you heard Ja Rule's Black Vodka? 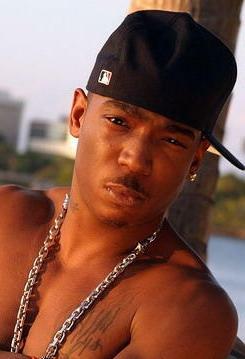 If you're down, make sure to visit Ja Rule's profile page for the newest info, news, songs, and mixtapes. Then watch demons hover over they corpse"